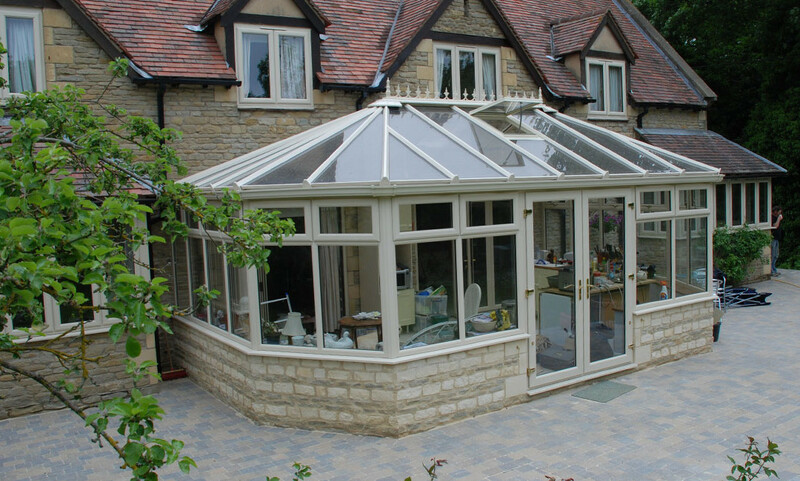 Gable framed conservatory including brickwork, plastering and wiring. 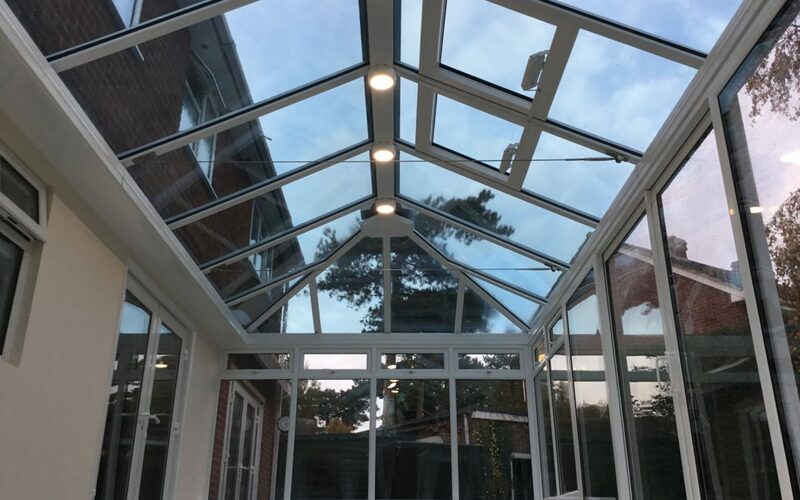 Finished with downlights. 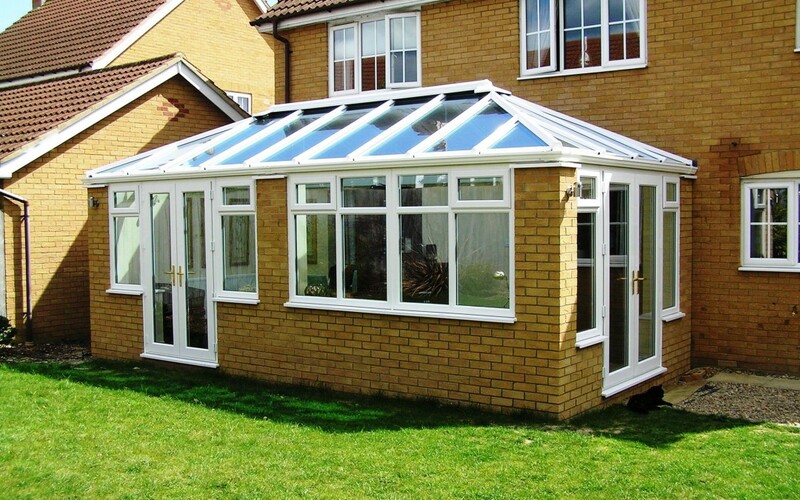 The windows and doors come complete with Yale locking system guaranteed for 10 years. 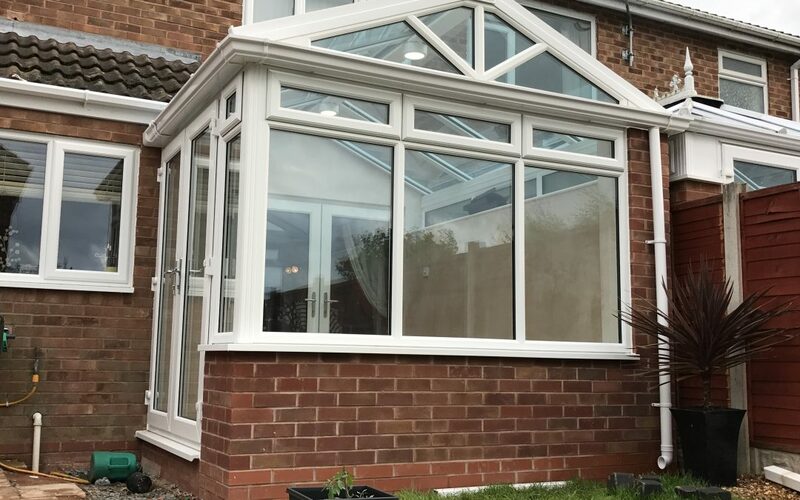 The project was completed within 5 weeks. 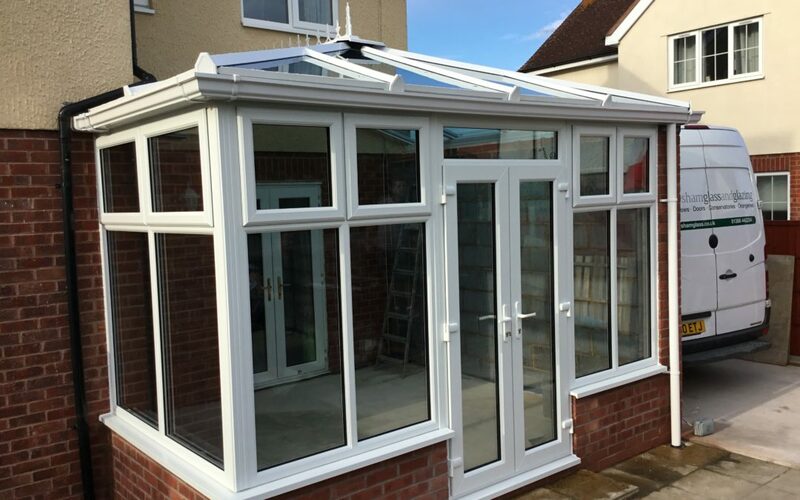 A conservatory is the best way to make the most of this beautiful time of year, being able to enjoy the extra few hours of sun from the comfort of your nice warm conservatory. It’s almost time to say goodbye to the winter blues and banishes them to the back of your mind for another year. Why is that you ask? Well, the spring season is almost upon us! On March 20th, 2017 it will be the first day of a new season. 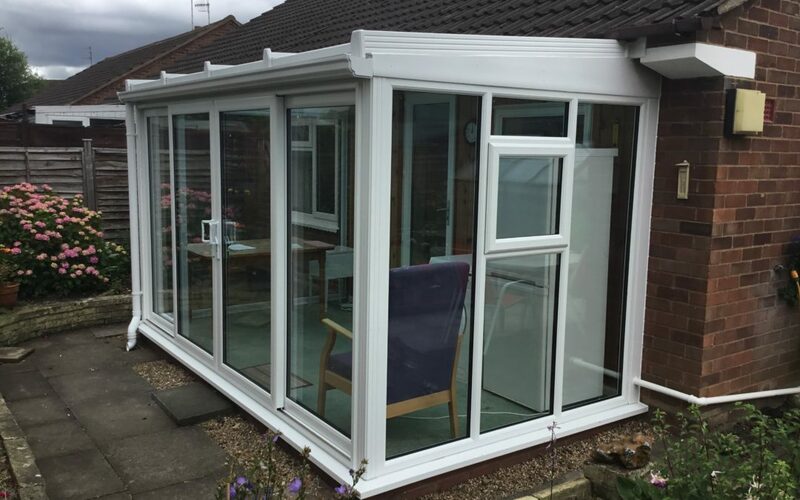 Mrs Poole had an old conservatory that needed replacing as the doors were difficult to operate and the room was too hot in the summer and too cold in the winter.